Shop for Yourself or a Friend. Find Jewelry, Gifts, & Crafts for Everyone You Know & Love. From thank you gifts for those watching your house or animals to a momento of your trip to a birthday or other gift to show a friend or family you were thinking of them, our Main Streets are home to a variety of small boutique and specialty shops that offer gifts for everyone on your list. Looking for something to commemorate your time in the Shenandoah Valley? A handmade artisanal memento? Or a customizable gift with your own personal touch? 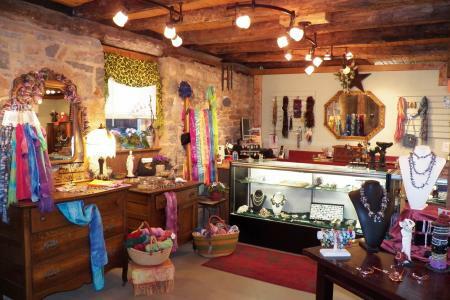 Shop for a new fashion, dye your own silk scarf, or pick up a pair of locally made earrings. Shop around Luray, Stanley, and Shenandoah for all your primitive decorating needs and inimitable holiday décor. 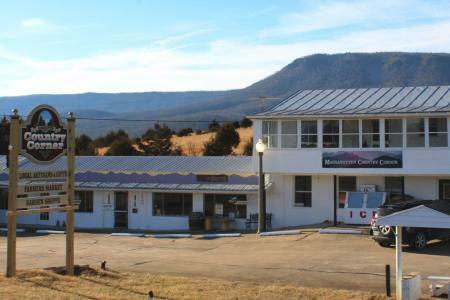 While you’re sightseeing along the Shenandoah National Park, stop by their gift shops for a variety of clothing, mugs, magnets, pictures, and more. 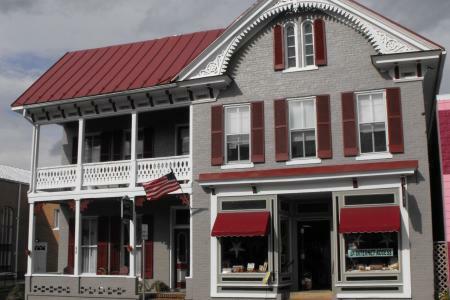 No matter what you’re looking for, we’re sure you’ll be awed by the talent of our locals and the individuality of the shops and businesses in Luray-Page. 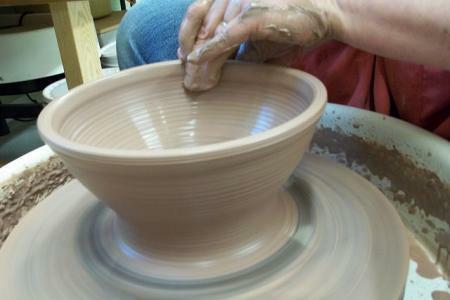 Handmade and wheel-thrown pottery; retail gallery; classes and workshops. 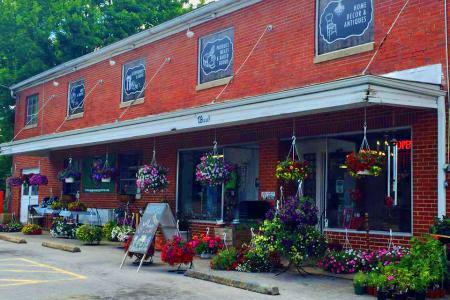 Features books, maps, clothing, hats, Virginia pottery, sundries, cameras, batteries, snacks, beverages, postcards, souvenirs, jewelry, and more. 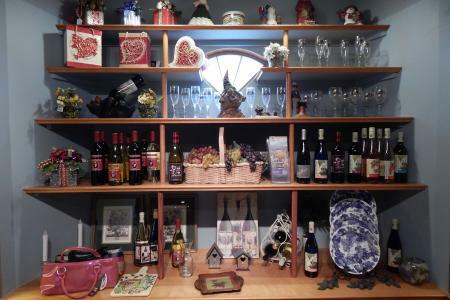 Limited edition prints, local art collectibles, decorative housewares and garden items, local wines, and quality souvenirs, plus unique gifts. Handmade jewelry, accessories, and gifts by local artisans. Classes available. 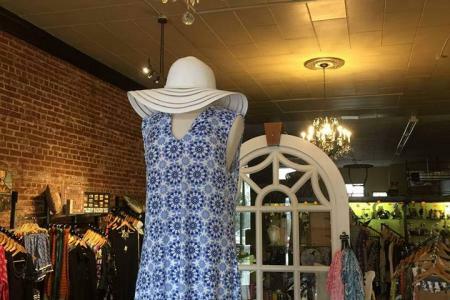 Boutique shopping: clothing, jewelry, collectibles, decor, retro candy...gifts for all occasions. Featuring local artisans, gifts, and products representing the Shenandoah Valley. Our goal is to bring the Valley back to the Valley. Commercial printing, office supplies, lamination, social invitations, rubber stamps, faxing, unique gifts. A cooperative business incubator for local artists, artisans, crafters, and growers. Unique gift shop featuring the fine handcrafts of over 250 American Craftsmen as well as the marbled accessories in silk and leather.